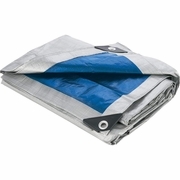 Maxam� 24' x 40' All-Purpose Tarp. 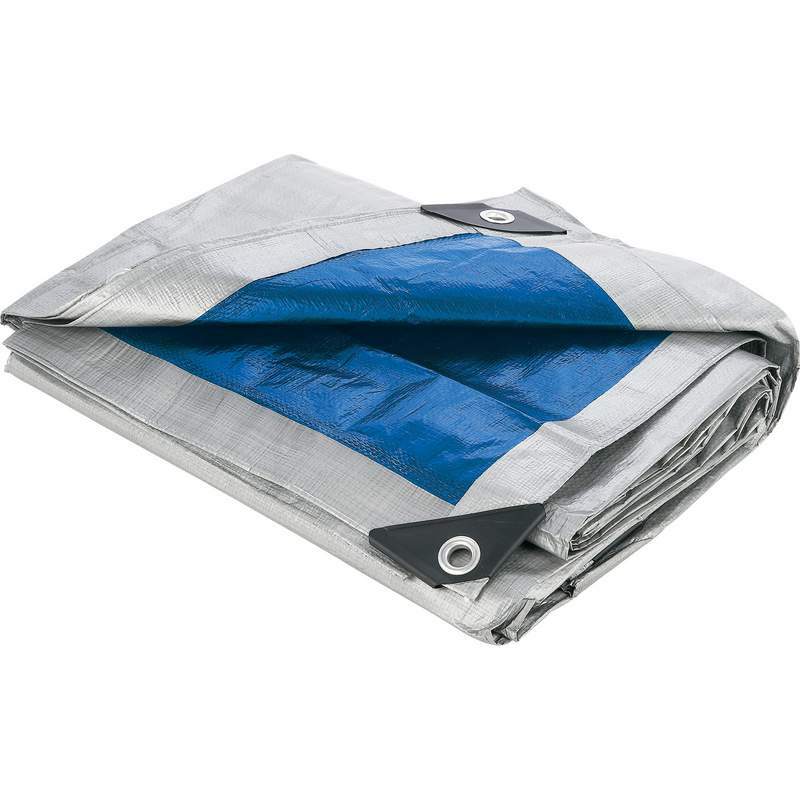 Has rope reinforced hems; waterproof, weather- and UV-resistant silver exterior; and tear-resistant, mildew-resistant interior/exterior lamination. Hemmed size 23'2" x 39'4".